The Garden City is becoming more community garden friendly. 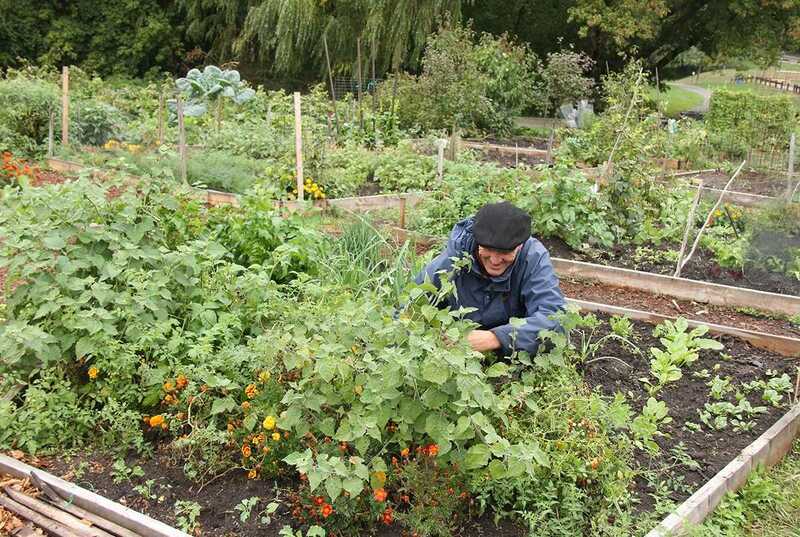 Incorporated charities and not-for-profit groups in St. Catharines can now look to the city for financial help if they're planning on building or expanding a community garden. They can apply for matching funds and have up to half of their eligible start up costs covered. This includes the costs of soil, seeds, lumber, rain barrels and other equipment and materials. You have to fill out an application before March 8th and the garden has to be completed before October 31st. You can find more information online here.